In today’s technology-driven world, internet marketing is an important tool for every small business owner to effectively use. Over 60% of global internet users research products online before finally deciding on a purchase, and this means that reaching important customers online can have a big impact on your bottom line. 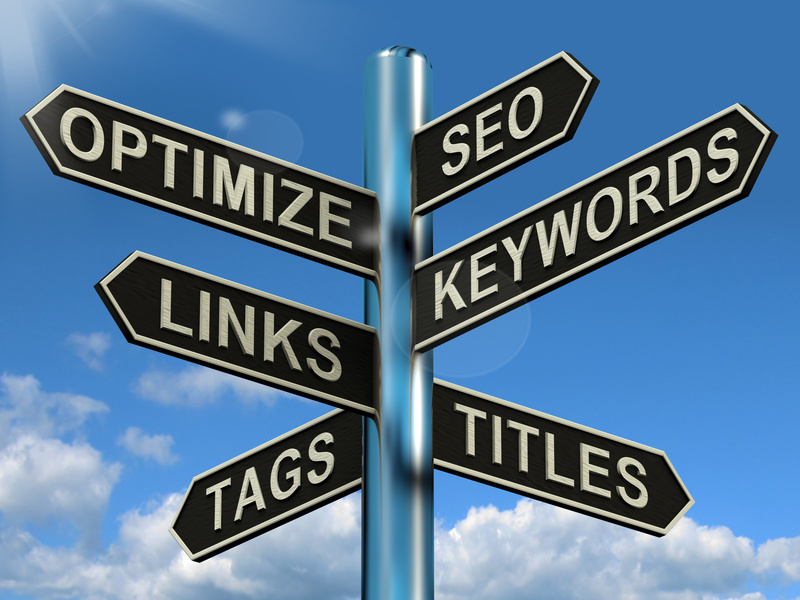 One common approach to get your message out there is SEO, or search engine optimization. This is a highly effective technique that brings your company’s search standing closer to the top when internet users input specific search criteria.